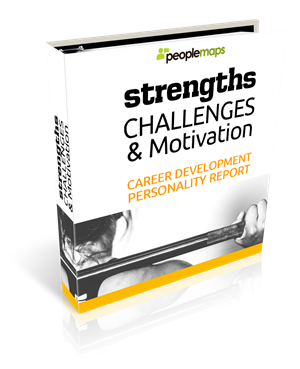 Click here to try it first for FREE and read your personality report extract. Most people are in the wrong job. Don’t be one of them. 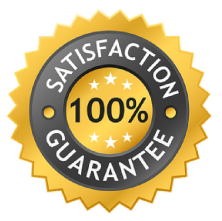 You will find some work personally rewarding. Most work isn’t. Discover how to choose. Invest a few minutes of your time and accelerate your career. 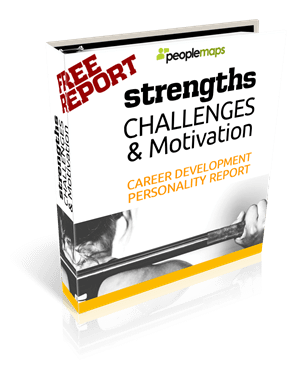 Complete the personality questionnaire and get instant access to your FREE Career Personality Report. It only takes a few minutes and it could really help you discover your Ideal Job. Think of yourself in a work environment, where you have felt relaxed and confident, free from stress. There are no right or wrong answers, so don’t overthink it. If you want immediate access to “Strengths Challenges & Motivation”, please hit the Buy Now button below. If you are still not sure, then read an extract from your report for FREE and try it out first, then hit the “Try It Now” button.